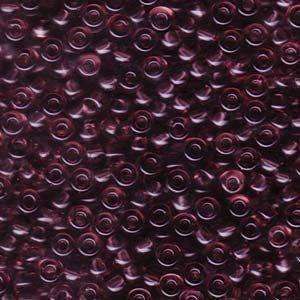 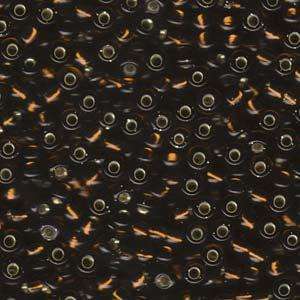 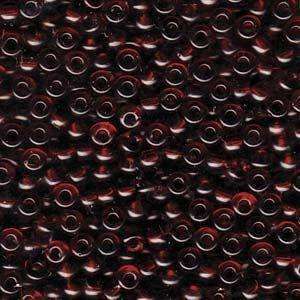 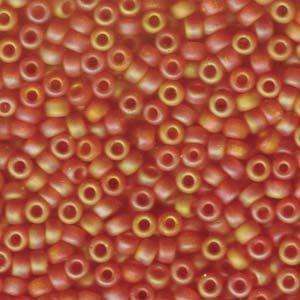 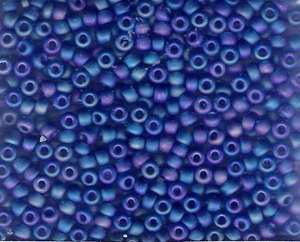 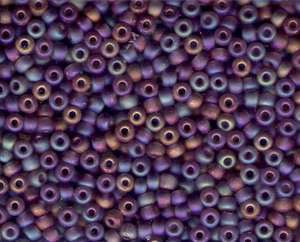 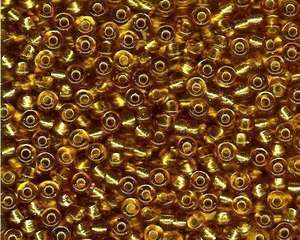 Made in Japan by Miyuki, these Size 6 seed beads are recommended for their larger hole size, uniform shape and colour. 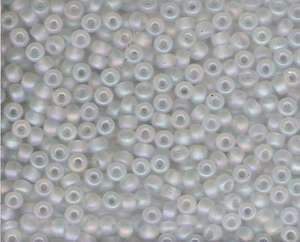 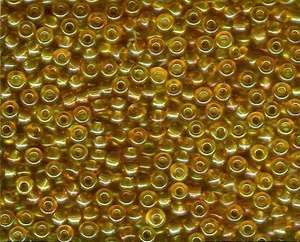 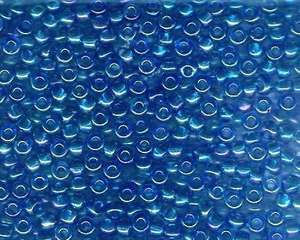 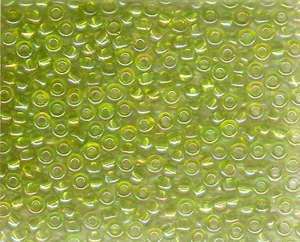 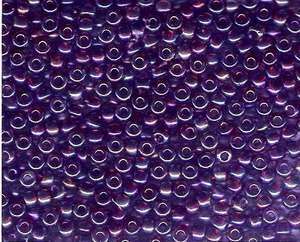 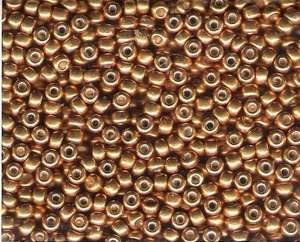 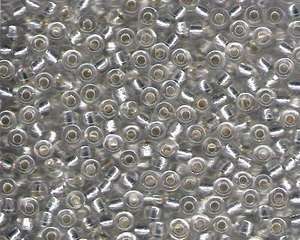 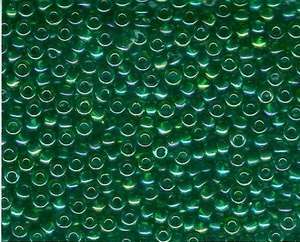 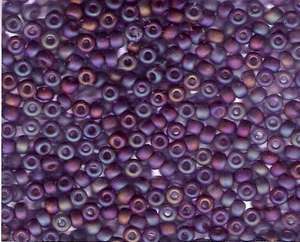 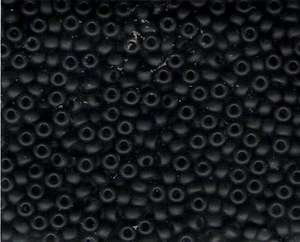 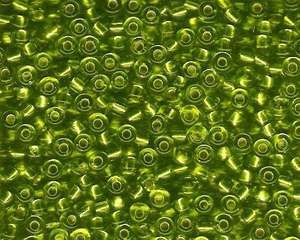 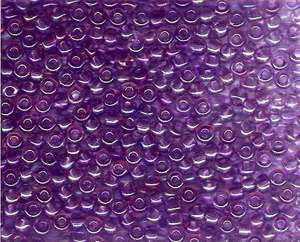 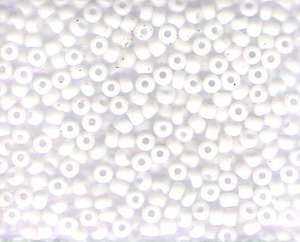 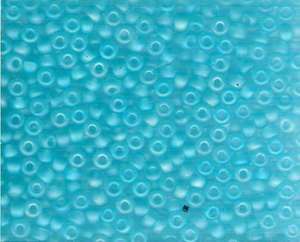 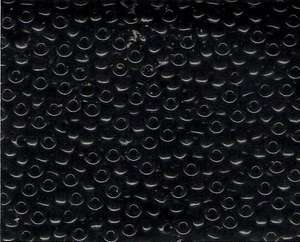 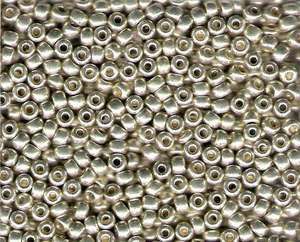 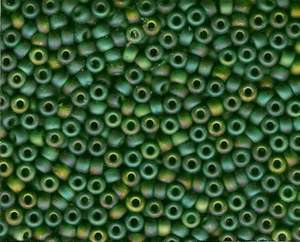 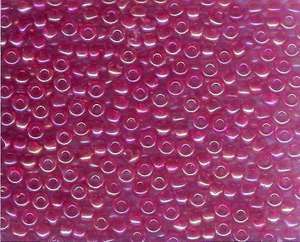 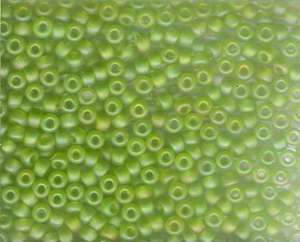 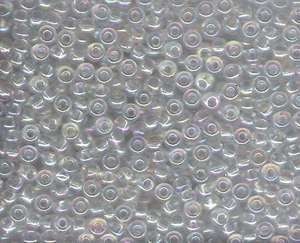 These large seed beads measure approximately 4mm, and are ideal for using as spacers between larger glass beads, as well as for bead weaving, and can be used as an alternative to Czech fire polish round beads, and even glass pearls, and are very popular with knitters due to their 2mm hole size, which is ideal for threading onto yarn and wool. 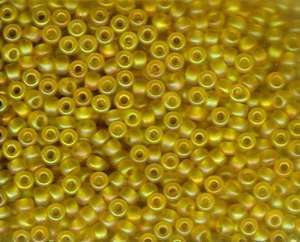 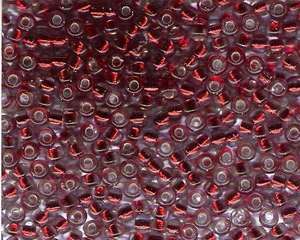 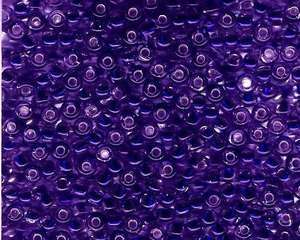 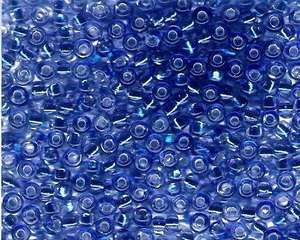 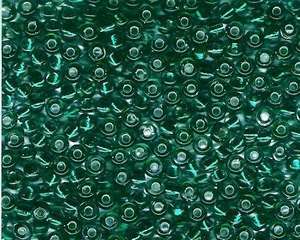 6/0 Miyuki Seed Beads are sold by the 15 grams (approximately 180 beads).